Size: 8.5 oz, 240g. 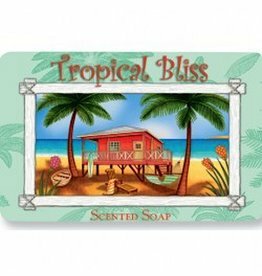 Solvent-free coconut oil-based bath soap. By Lafco New York House and Home Collection. 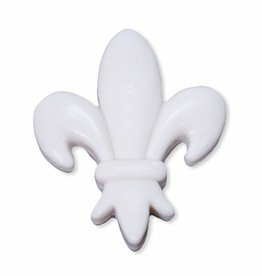 FRAGRANCE:Warm and light with a hint of sweetness; a mix of amber, vanilla and a touch of patchouli. 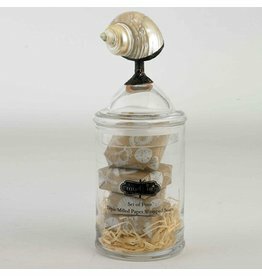 Size: 3.25 oz, 3.25W x 2D x 1H inches. 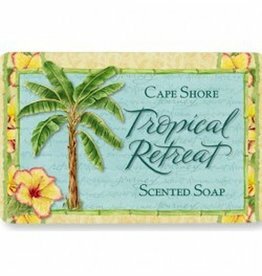 Fragrant Soap Collection by Cape Shore Gifts Down East Concepts. Size: 3Lx1.5W inches. 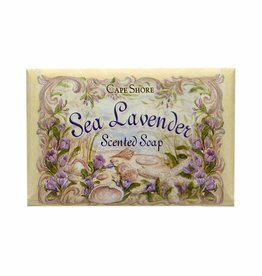 Decorative Novelty Soap Collection by Cape Shore Gifts by Downeast Concepts.